If you’ve been in a motorcycle wreck, let our team go to work for you. We handle hundreds of motorcycle crashes and know how to build a winning case. 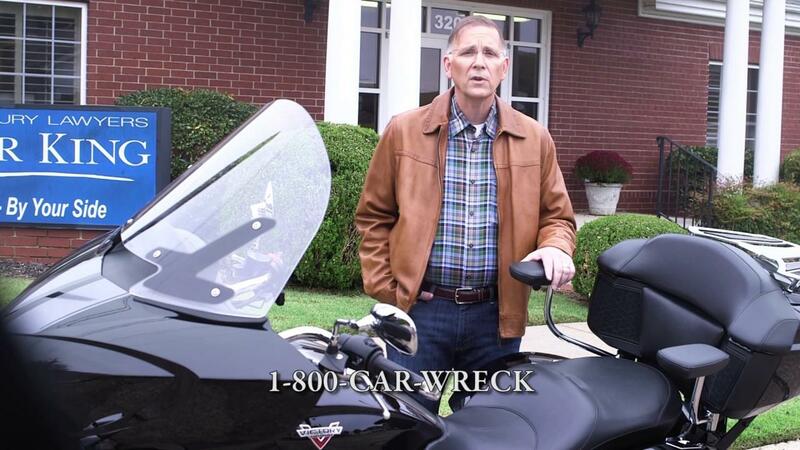 We have offices all over Arkansas; if you’ve been injured in a motorcycle crash, call us today at 1 (800) CAR WRECK.